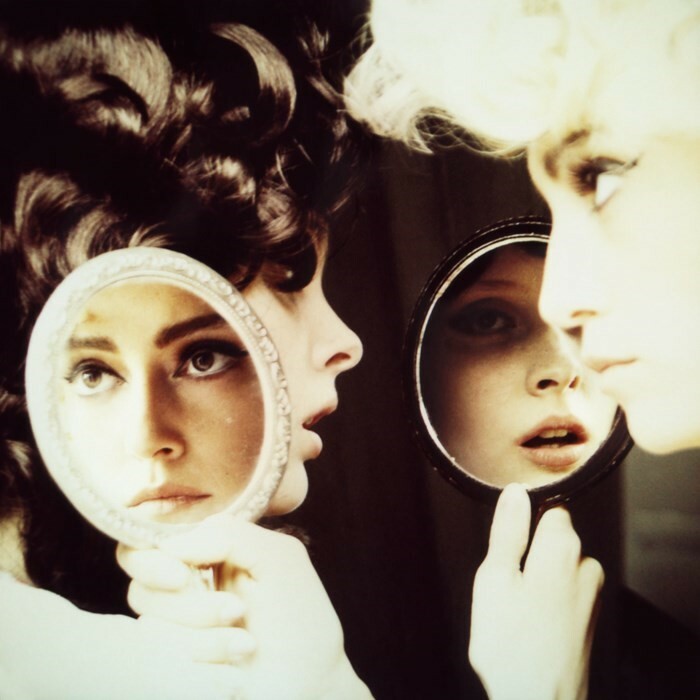 Beauty isn’t easy in Marianna Rothen’s photographs. Her femme fatales might be as seductive as silver screen sirens, but their worlds also seem to be unravelling. In her latest body of work, Shadows in Paradise – now released both as a publication, and on view as an exhibition at Steven Kasher Gallery, New York – her women are on the verge, in staged scenes that are charged with suspended drama: they smoke, drink, languidly hold lethal weapons, stare wistfully at their own reflections in the mirror. It’s up to us to complete their stories, or to create a dialogue between them. Rothen – who worked as a model as a teenager – also appears in front of her own lens. Stepping out of her own shadow and getting behind the camera as a photographer has given her the freedom to explore different personae; her self-portraits are, in a way, performances of her own personal desires and fears. She shared them with AnOther, and other reflections on style, beauty and her nostalgic aesthetic. 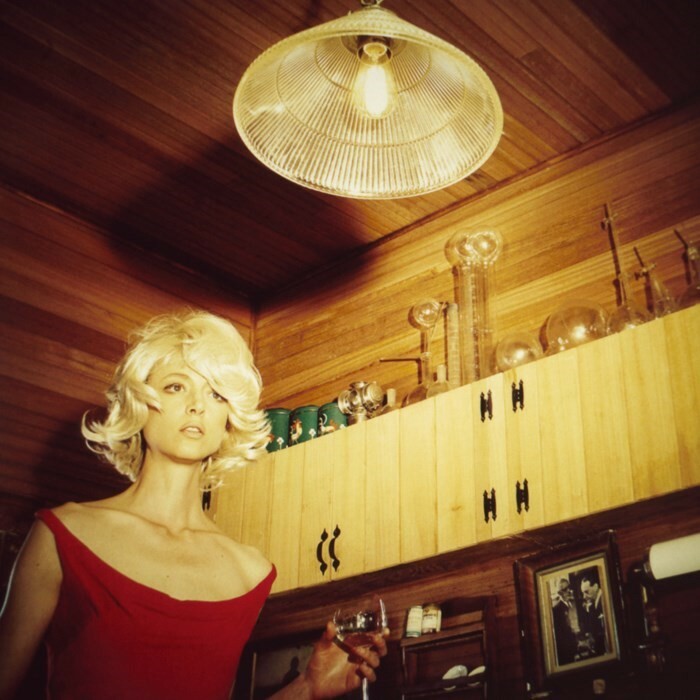 Marianna Rothen: Shadows In Paradise is showing at Steven Kasher Gallery, New York from February 23 – April 15, 2017.